Click here to view training course and dates. 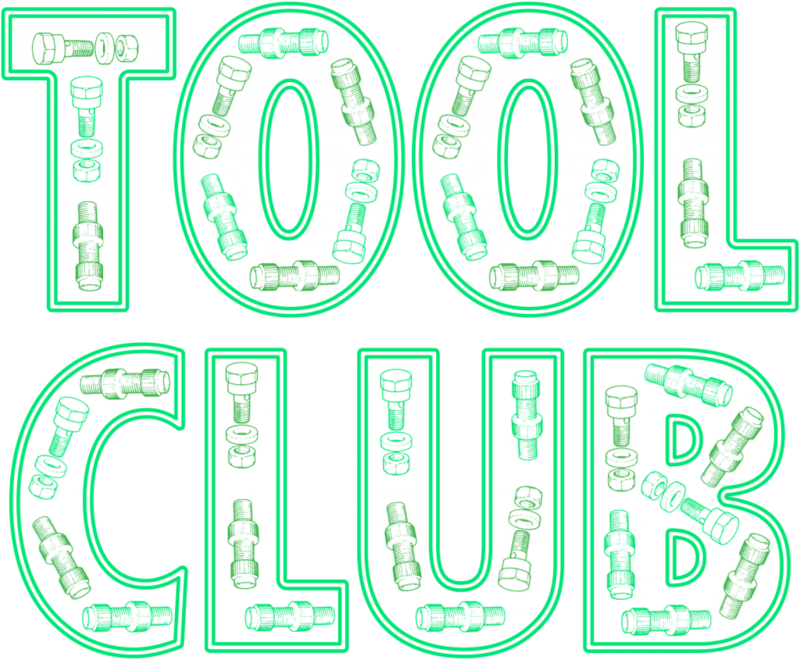 It’s important to note that Tool Club is open every Thursday, 5pm to 8pm. These times are strict however since the rest of the time we’re busy fixing bikes. Due to our limited space you are also expected to take your bike away with you after each session even if the work isn’t quite finished.